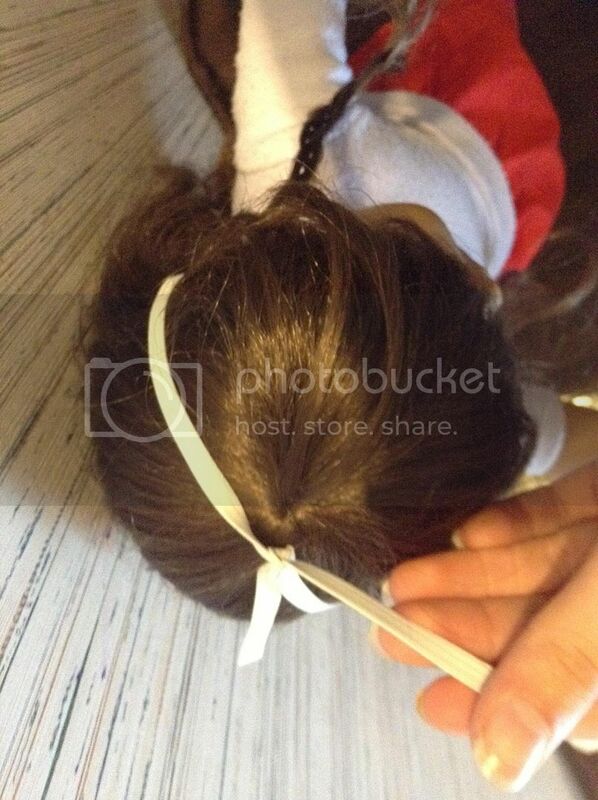 How to make your own AG doll headband OUT OF ONE THING!!!! 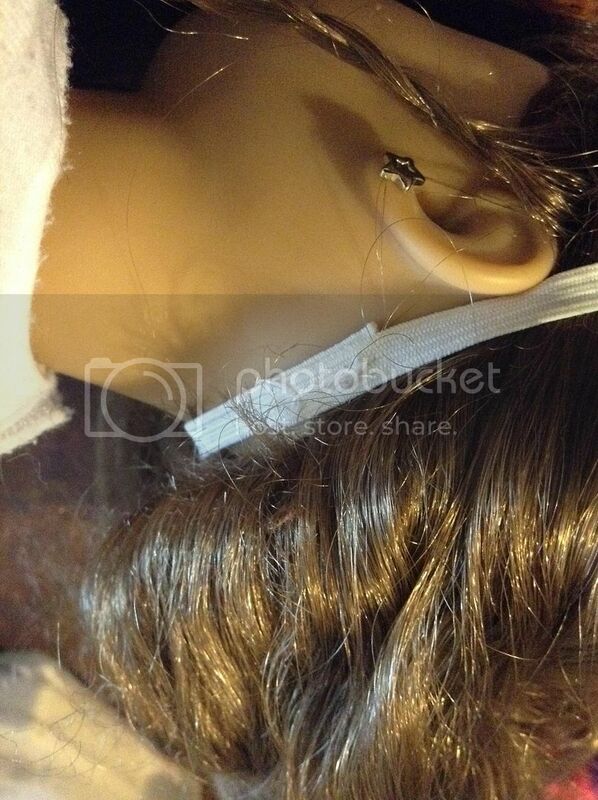 OK, title says it all, you can make you’re own AG doll headband out of one simple little thing!! ELASTIC!!! Or tie it in a bow or a knot like in this pic! Like it? All you need to buy is the color elastic you want, and get started! !